Come into any of our 3 beautiful showrooms today! 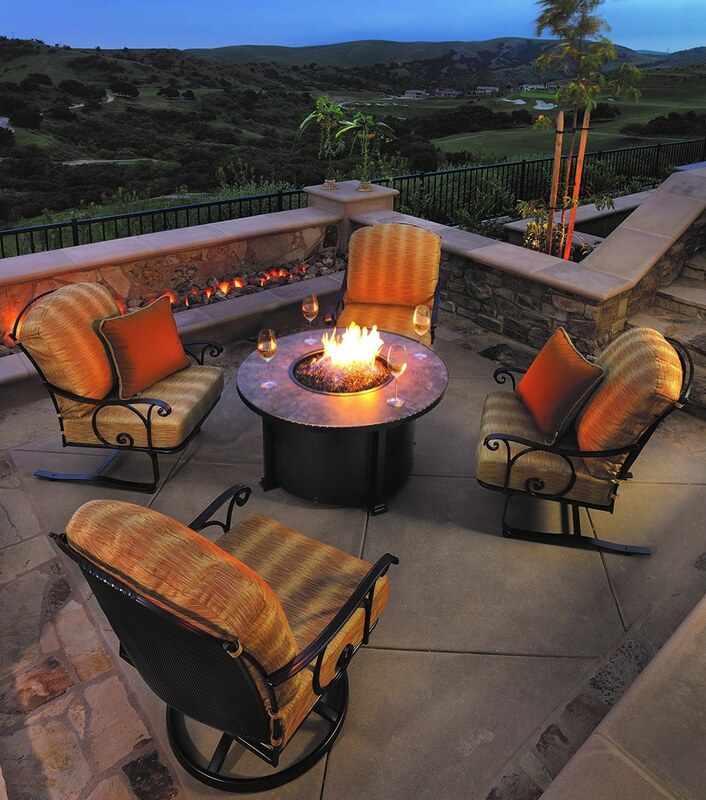 With beautiful selections of fireplaces, Grills and Patio furniture we will have something for everyone. Family owned and operated since 1954! A deluxe fireplace or fire pit will help you stay cozy no matter what the temperature is outside. Our three Colorado store locations stock high-quality fireplaces and inserts from leading brands such as Mendota, Kozy Heat, Dimplex and more. 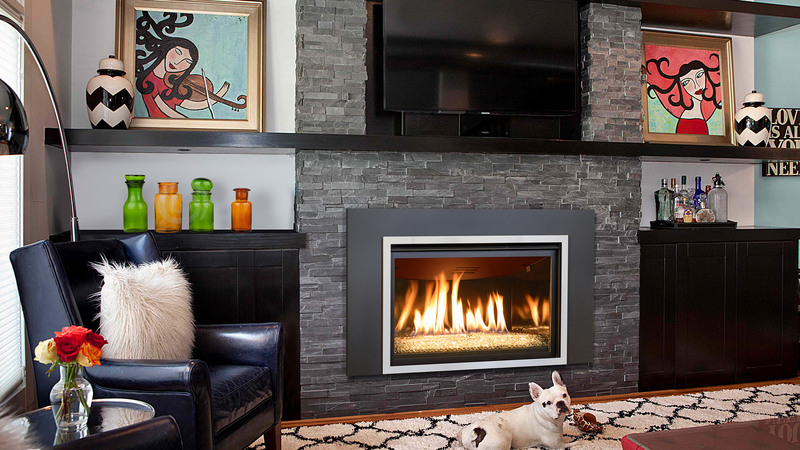 If you’re in the market for a gas or electric fireplace, Lehrer’s is here to provide you with the best fireplace solutions in Denver, Highlands Ranch and Lakewood. If you’re a fan of barbecue, you know how crucial it is to have a high-functioning grill to make your outdoor get-togethers a success. Lehrer’s offers brand name grills in all shapes, sizes, styles and designs, including Lynx, Alfresco, Big Green Egg, Traeger and Summerset. 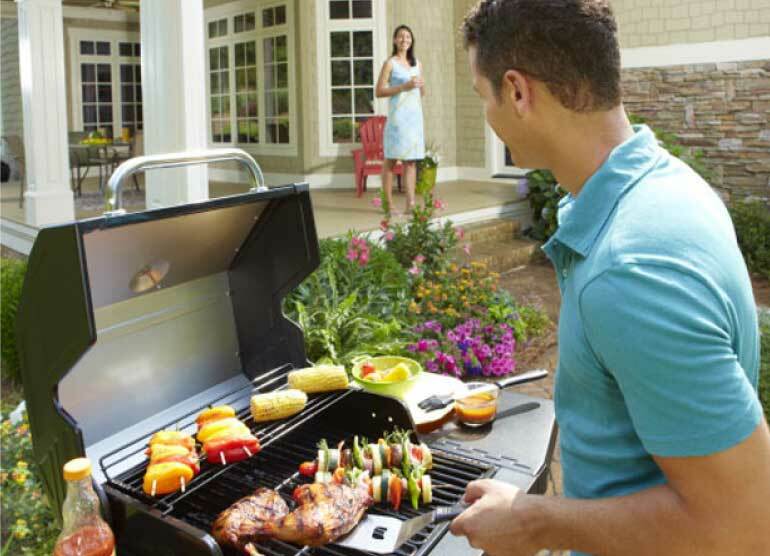 No matter which grill you’re interested in, our knowledgeable staff in our Denver, Lakewood and Highlands Ranch stores will help you find the perfect match to complement your outdoor kitchen or gathering space. 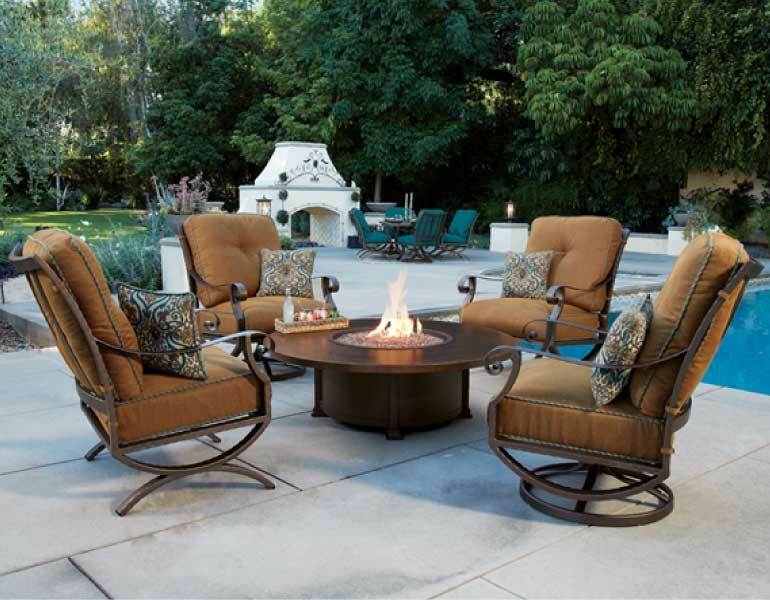 Enjoy the great Colorado outdoors in the comfort of your own backyard with premier patio furniture from Lehrer’s. With popular brands such as O.W. Lee, Sunbrella and Treasure Garden, Lehrer’s has patio furniture to satisfy many different styles. When you visit our stores in Highlands Ranch, Lakewood or Denver, our experts will work with you to create a relaxing outdoor atmosphere for your family and friends. We service Kozy Heat and Mendota Fireplaces. Have you always wanted a beautiful fireplace that not only adds charm to your home, but also emanates warmth? 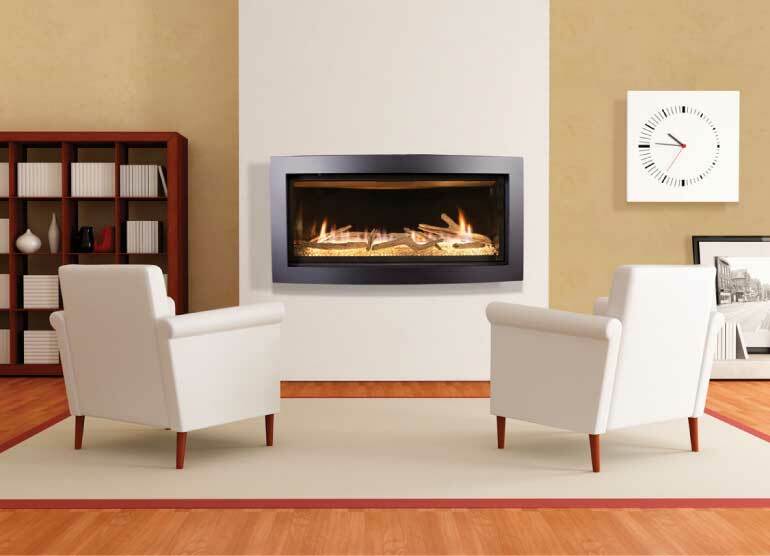 Our fireplace experts can help you select the right product to fit best into your existing decor. Transform your fireplace into an efficient hot burning fireplace to help heat your home, with Lehrer Fireplace and Patio. We have three showrooms in Colorado, conveniently located in Denver, Lakewood and Highlands Ranch. Our in-house designers will work with you to create the warm room you have always dreamed of. Come to Lehrer’s for all the gas, wood, & electric fireplace essentials: Fireplaces, Freestanding stoves, mantles, glass doors, accessories and more. We will also custom order any product that you have seen or may want, come in today to talk with our specially trained staff and designers! If you have only a vision of what you want, and are not sure of the exact fireplace products you’d like to purchase, that’s okay. We provide one-on-one, no pressure service while you are in the store. Our no pressure environment can make it easier for you to review what we have to offer. You can then make a more satisfying choice of a fireplace or stove product. We also provide free in-home estimates and consultations with one of our owners. We have our own in-house installation crews. This way, we can guarantee and warranty our work. We stand behind our work and make sure that the customer is happy from start to finish!